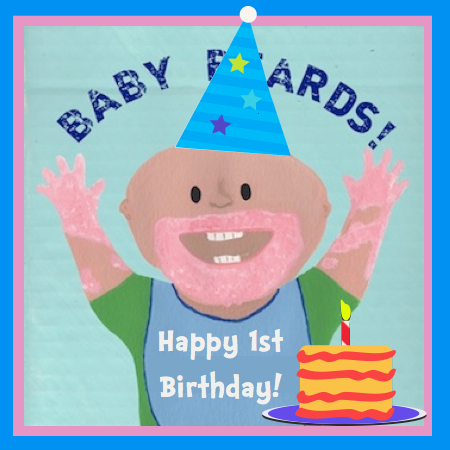 Eric VanRaepenbusch, Author-Illustrator, Storyteller, Blogger: Happy 1st Birthday to BABY BEARDS! BABY BEARDS! 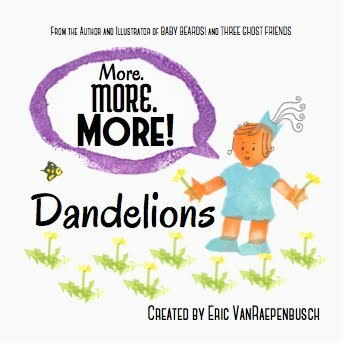 turns 1 year old! It was an amazing year for me and this book. I presented BABY BEARDS! to nine elementary schools and one homeschool group. 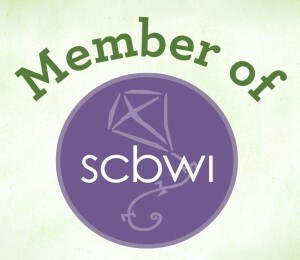 I was invited to participate in two author fairs, two retail events, and one fall festival, too. BABY BEARDS! was given as a gift at many baby showers and first birthday parties! 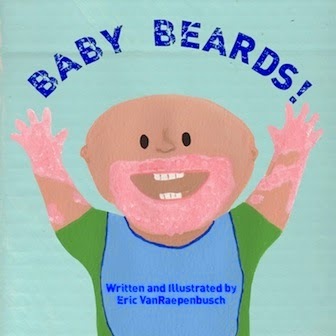 Also, BABY BEARDS! 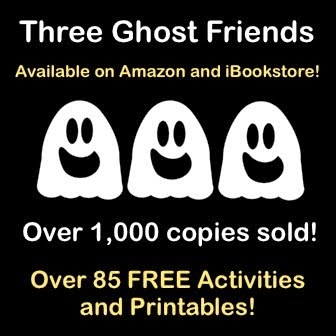 is available in a public library! I am blown away by all that has happened this year. WOW! Thank you to those who think of me and BABY BEARDS! every time they need a gift for a new baby. Thank you to everyone who has recommended my book to someone. Thank you to each and every person who has purchased BABY BEARDS!. Thank you to all the students who asked for my autograph. Thank you to the guy, who I respect very much, who told me BABY BEARDS! 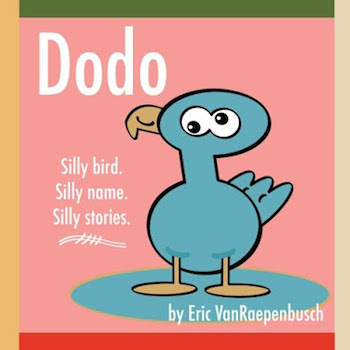 "doesn't look self-published." 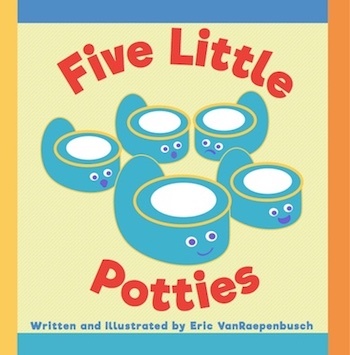 Thank you to all the parents who have told me they love reading my book to their child. Thank you to the retail stores that sell BABY BEARDS!. Thank you to the teachers, PTOs, and groups that have invited me to spend the day with them. Thank you to all the teachers who sent home book order forms, collected money, and delivered the books to the students. Thank you to everyone who has read my book and went out of their way to tell me that they enjoyed it. 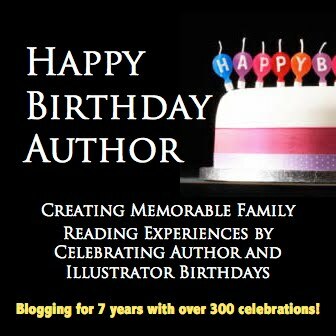 I am blessed to have a supportive group of friends, family, and fellow children's book lovers! Thank you so much for making this a successful year!